Big brands are using new technologies to make fashion more sustainable. But we feel that smaller design brands are doing significant work too, as it’s said, “big things have small beginnings”. Especially when people working together. 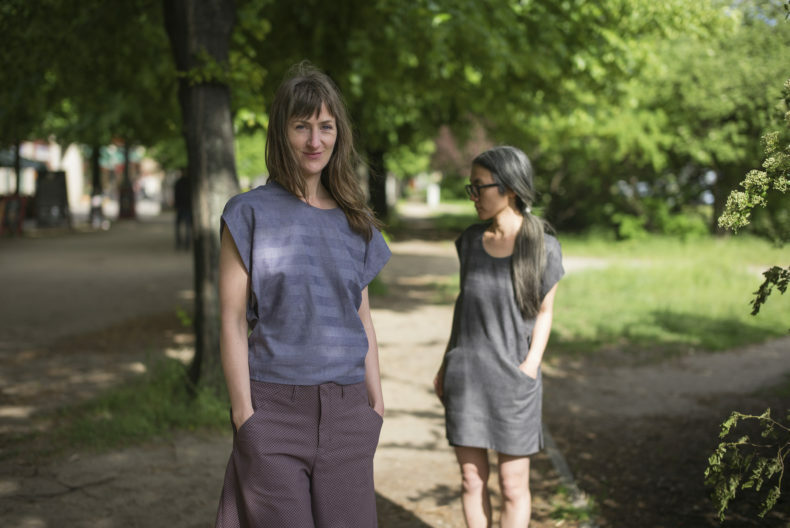 So meet TAUKO Design, Reet Aus and Paula Malleus, brands who’s work have influence on the environmental issues as well. and the co-operation between Adidas and Parley to transform ocean plastic into sportswear. As Cunacan pointed out the big brands lead the way. But it must be said that also smaller brands are doing great work and promoting sustainable fashion. TAUKO, Reet Aus and Paula Malleus are not only excellent examples of changing the world by having an environmental impact but also have the most interesting, unique cuts in their designs. So how are they promoting sustainable fashion? Let’s have a look! 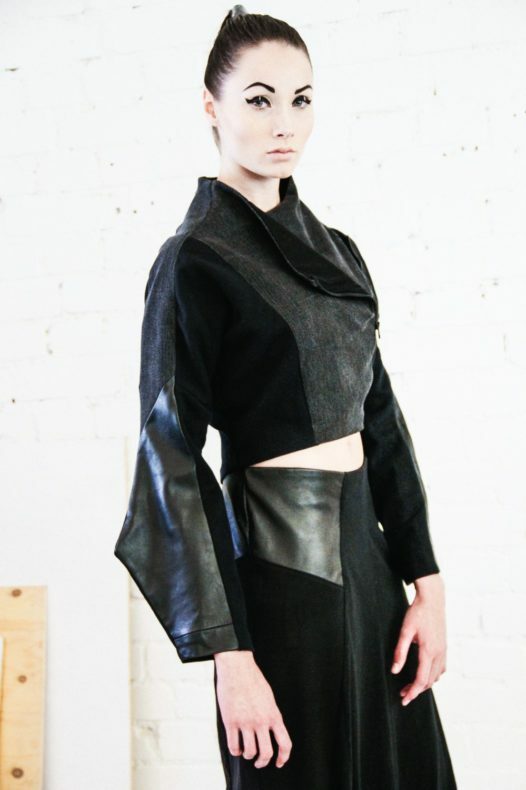 Years back, Finnish designer Paula Malleus decided that her collections would not damage the environment at all. She wanted to challenge the whole industry and became the pioneer of post-consumer waste fashion. 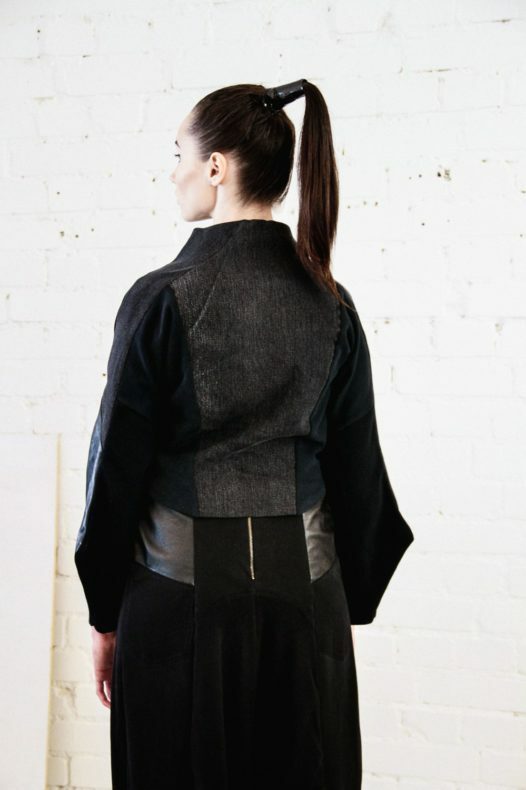 Paula has made the world’s most ecological fashion collection using consumers’ old jeans as her main materials. 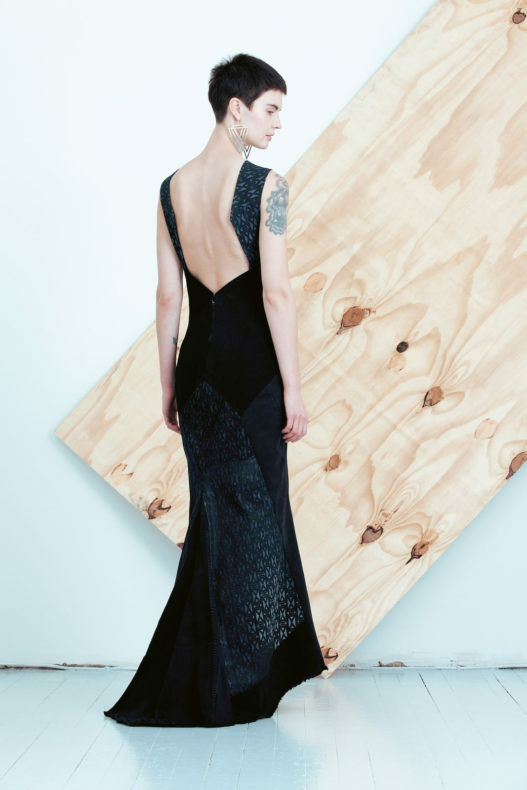 For example, compared to a cotton T-shirt, the Tori evening gown saves 32 700 litres of water per item. Her designs are incredibly detailed, interestingly cut and uniquely structured. Mila Moisio and Kaisa Rissanen break the traditional mass production by giving a new life to all kinds of high-quality recycled textiles, such as table clothes, bedlinen, post-industrial leftovers or hospital textiles. Mila and Kaisa collaborate closely with their textile suppliers, production places and research groups as they develop new methods to modify the used textiles for timeless fashion. If interested, more from TAUKO Design can be read from a previous post. 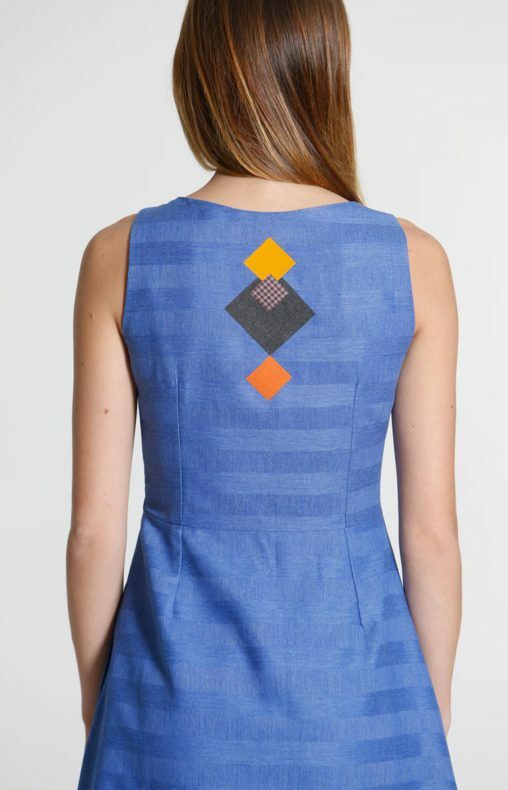 Designer Reet Aus is dedicated to slow fashion and has taken upcycling to the next level. 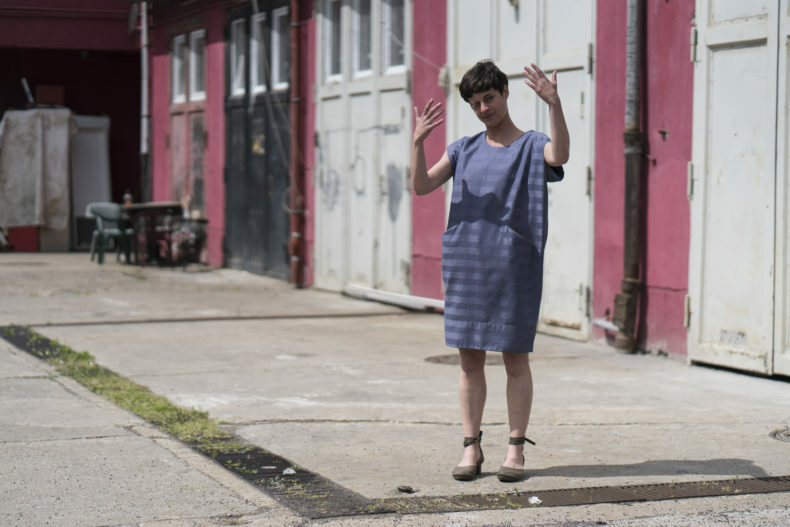 Not only has Reet made her collections out of post-industrial leftovers for years now, but also developed UPMADE® – the first upcycling certification in the textile industry. According to Reet, upcycling means taking a material and do not transform it but through design give it a new quality or value as she does. Reet is keen on finding solutions for the fashion industry’s problems. In addition to upcycling and certifications, Reet sees taxes and conscious consumption as the future’s tools. These three brands are not the only ones in Weecos using post-consumer and post-industrial waste but great examples how small ideas and passions have grown bigger. But what do you think, does it make any change to use already existing materials rather than creating new ones? Do you feel these brands do important work? Feel free to leave a comment!